Hey you, musk loving berserkers ! Are you one of those that used to travel to Scandinavia at least once per year ? Is that ultra cheap RyanAir flight not anymore ultra cheap for you ? Don’t worry, we’ve got you covered. With the forthcoming “They Awoke To The Scent of Spring” by Lustre you’ll be dreaming again about those forests, runes and cold weather you miss so much, even about “all things trollish” if you wish ! Inspired by Burzum masterpieces “Hvis Lyset Tar Oss” and “Filosofem”, Lustre is now taking this form of art to the higher peaks. 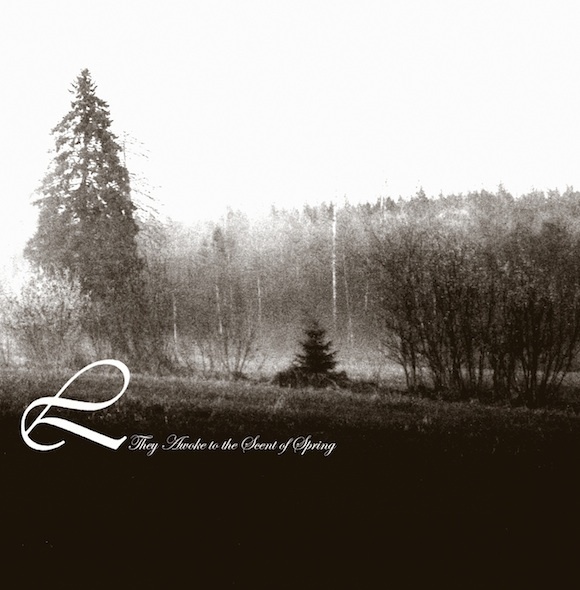 “They awoke to the Scent of Spring” is where transcendental visions moving from the swedish heritage and the darkest naturalistic beauty of the northern lands manifest into one of the most anticipated release of 2012. Those into early Satyricon and Wongraven, Burzum, Summoning and Mortiis can’t miss this latest and highly inspired tale by a project that shortly became a milestone of the Swedish scene. Those who are looking for a refreshing feast after the summer heat can easily shut the world out and travel far away from the sun. And let’s be honest, those Scandinavians…they don’t like you, and they never will.